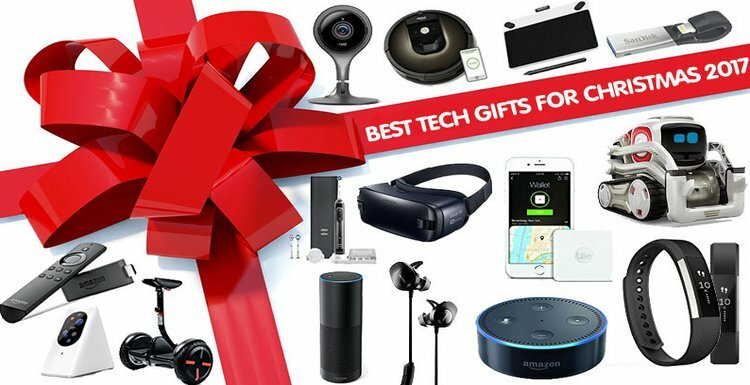 Iron Man and technology are pretty synonymous, especially in the high end tech category. After all, who wouldn’t want to have sophisticated gadgets like Mr. Stark? Samsung had recently revealed in a tweet that an Iron Man Edition of Galaxy S6 Edge will be “coming soon.” While the tweet has been deleted, the photo was saved by users and is now being circulated around, giving rise to speculations and rumours. 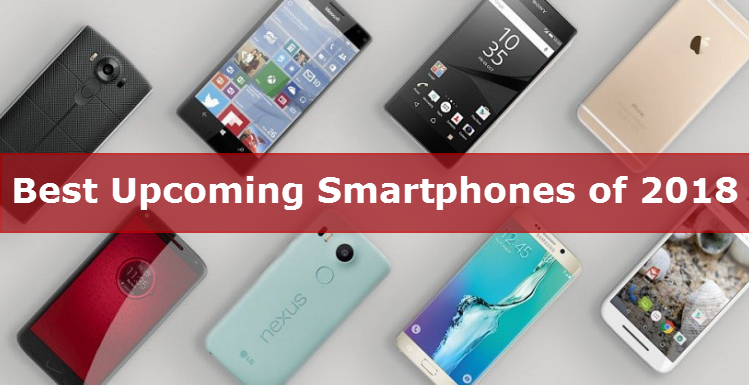 The company had provided confirmation on Friday (15th May) regarding the launching of the “Iron Man” smartphone. The image did not reveal the design modifications to the Samsung Galaxy S6 Edge device. Instead, the image depicted a box created in an iron man theme. (check out the image below). 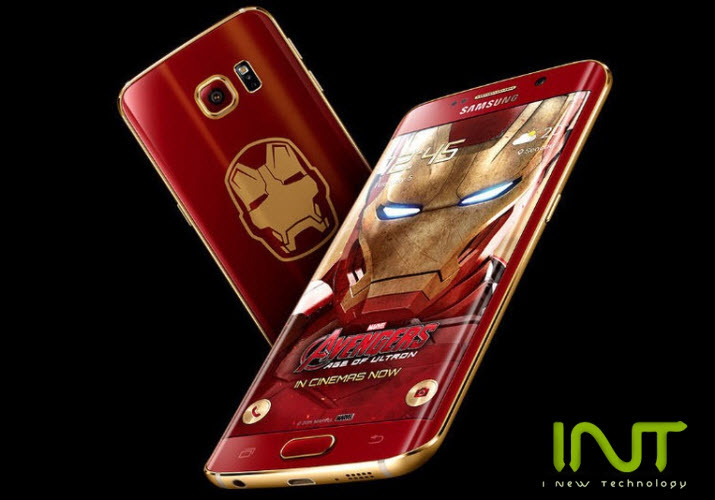 As reported by Forbes, the Iron Man edition of the Galaxy S6 Edge is the result of the partnership between Marvel and Samsung. 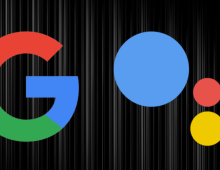 The partnership itself is a huge initiative which could be part of Samsung’s plan to regain lost market share. The strategic collaboration between both companies is designed to integrate innovative Samsung technologies as well as products into the films produced by Marvel. While this is not the first time that both the giants have gotten together. 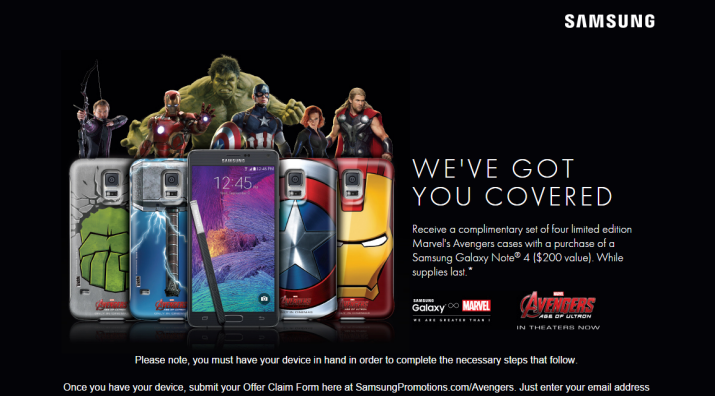 Samsung gave away four limited edition Avengers cases (Iron Man, Captain America, Hulk and Thor) for the Samsung Galaxy Note 4. But it is still unclear whether the S6 Edge would come out in similar variants. The box is a red and gold themed package which contains the special edition smartphone and has the “Avengers: Age of Ultron” logo on it as well. In my opinion, the most attractive element in the entire package is the large Iron Man face emblazoned in the center. “The color of the new Iron Man phones will be red. We will decide on other details soon after discussions with Marvel Studio. 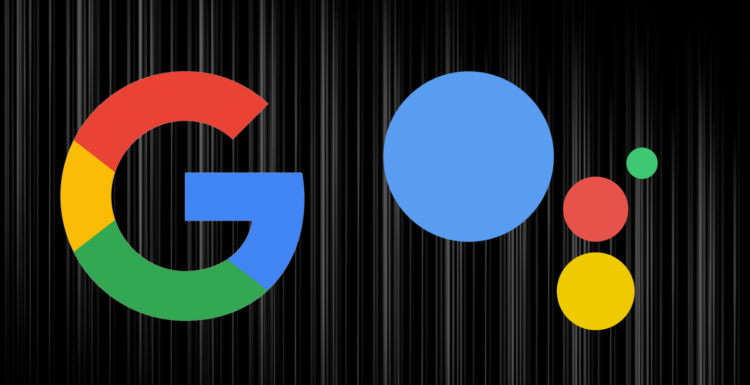 It will be released either at the end of May or early June,” said Lee Young-hee, head of marketing for the company’s mobile division. When this device comes out, make sure you get one for yourself before stocks run out. A Samsung spokesperson shared with Mashable that the smartphone will be made available as a limited edition offering in some markets. He concluded by saying that more information would be shared in the weeks to come. 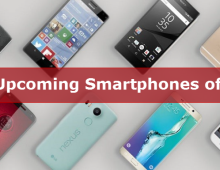 The Galaxy S6 and Galaxy S6 Edge have already achieved good sales volumes and it is being estimated that the sales for these devices could exceed the 70 million mark. Smartphone users the world over must be waiting with high anticipation for this amazing limited edition device. 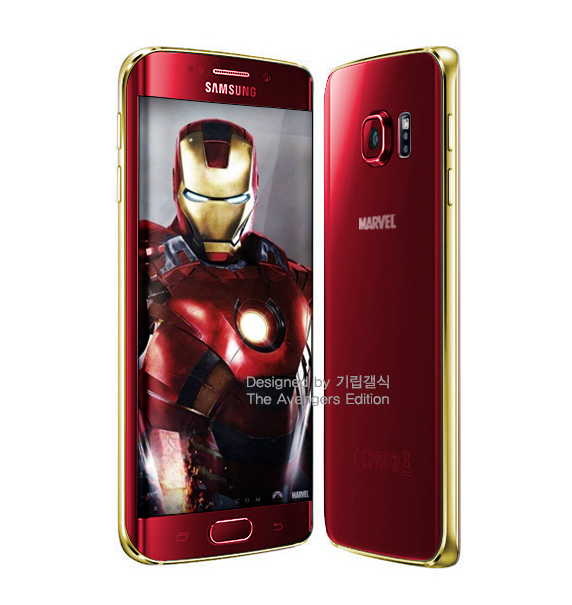 What are your thoughts about the Iron Man edition of the Samsung Galaxy S6? Let us know in the comments section! Nishant Raja is an expert author for the iNewTechnology. 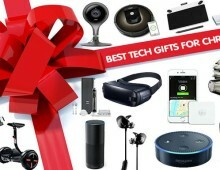 He writes about Smartphones, New tech Gadgets, Apps and how to use them.